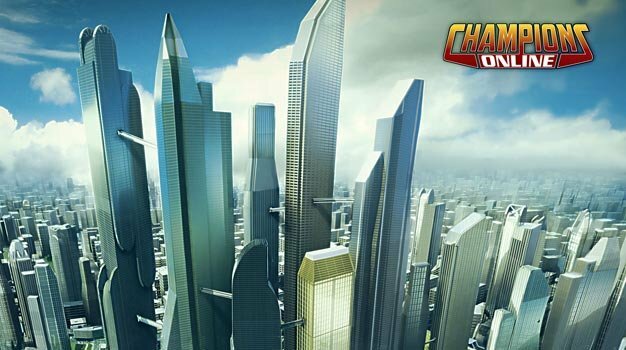 Cryptic’s Champions Online is no longer console-bound. The MMO, released on PCs last September, was once said to arrive on the Xbox 360 at the same time but, for reasons unknown, that never happened. And these days, Cryptic’s focus is fully on the PC version. What changed is unknown. However, in a chat conducted last summer, Emmert suggested the ball may be in Microsoft’s court. “It just takes time for the big beast known as Microsoft to get moving,” he said.